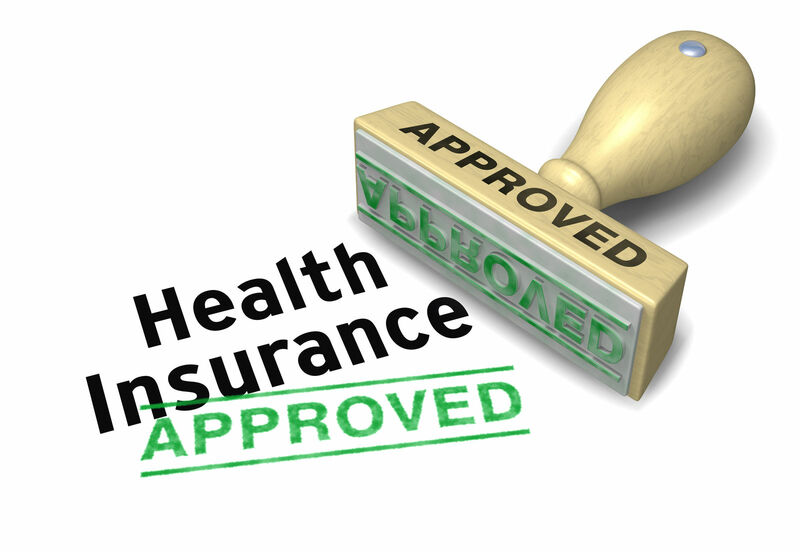 Some health plans provide unusually thorough and complete coverage. They often have no deductibles, charge few if any copays, and ask little or no coinsurance. The benefits are extensive and coverage for nearly every condition or illness. These so-called high-end, or Cadillac plans, reward policyholders with benefits equivalent to $thousands in additional income. As untaxed health benefits, Cadillac plans add the equivalent of a large salary increase. The Affordable Care Act taxes Cadillac plans. Avoid tax penalties and save money now by comparing free health insurance quotes from the best providers in your state! Enter your zip code above and start shopping now! The individual mandate requires that every eligible person get and keep health insurance coverage. The coverage must be qualified coverage in order t avoid the uninsured penalty tax. The minimum standards do not account for the amounts paid in premiums. They limit out of pocket costs and deductibles to annual limits. High-end plans meet the individual mandate requirements for coverage. Beginning in 2015, employers with more than 99 employees were required to offer health insurance to full-time workers. 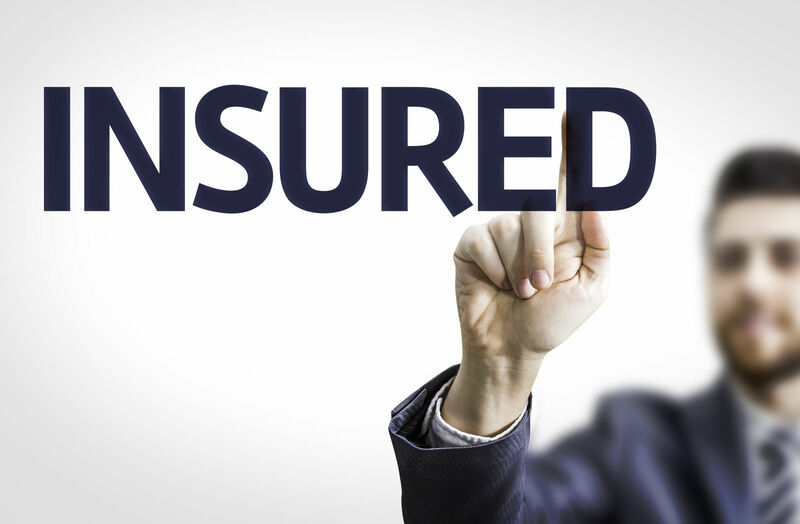 Employers with 50 to 99 employees had to offer insurance by the next year. They had to meet minimum requirements for coverage equal to major medical coverage or grandfathered health insurance plans. Some companies offered far more luxurious plans with few if any costs for employees. The Affordable Care Act removed pre-existing conditions from approval and required guaranteed acceptance. The law uses a form of community rating so that each member of a plan gets the same prices and terms with little variation for individual circumstances. The plans must meet the requirements for qualified health insurance. 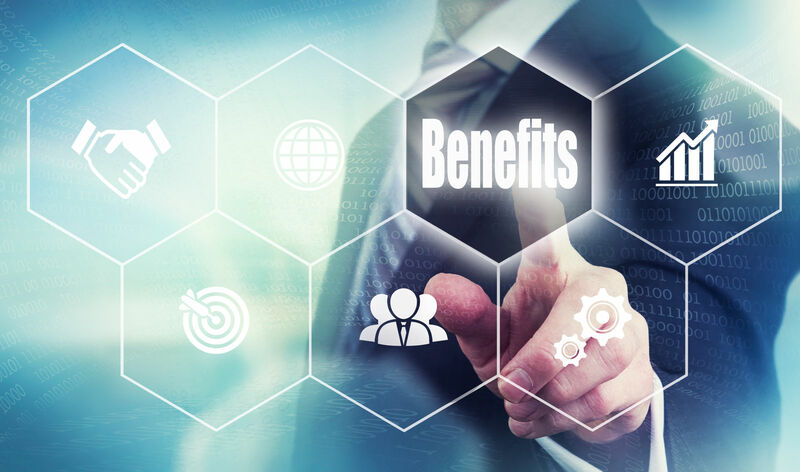 Employers, labor organizations, and other plan sponsors sometimes go far beyond the requirements for qualified coverage and offer high-end plans to the group. The Affordable Care Act reformed health insurance. In the case of high-end plans, it lowered the standard practice. The law discourages high-end plans by forcing insurers to pay a burdensome excise tax. The policy reasons for this action are market-based factors and fairness. They correct unequal tax treatment of these benefits that have no employee or employer taxation. The generous terms of these plans leave little incentive for shopping for the best price and value. The lack of fees encourages excessive use of benefits in Cadillac plans because they have no or low out-of-pocket costs. 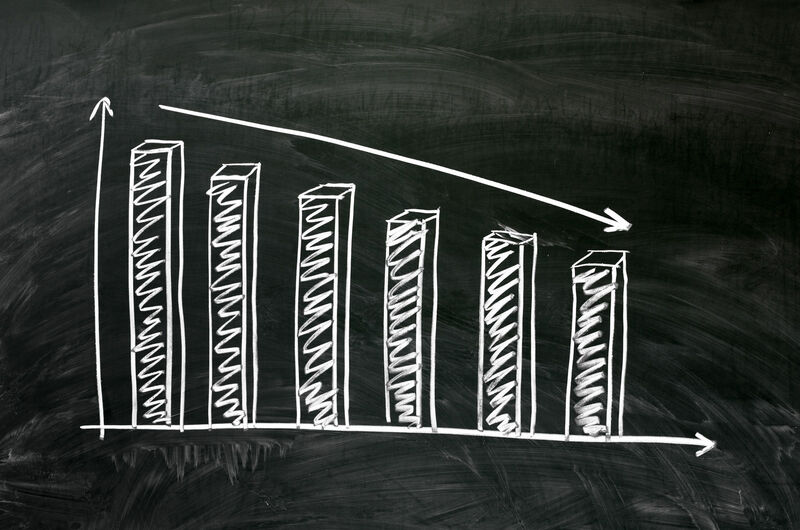 Excessive use of benefits can cause local shortages of services and increased demand. Greater demand for services by those with Cadillac no-cost coverage raises prices for all consumers. For many decades, labor organizations have used high-end benefits to attract workers and organize companies. The high-end health plans increased the value of union membership. The Affordable Care Act opposes high-end plans but not for the reasons that are important to organized labor. It is an unintended conflict since increasing health coverage is a primary goal of the ACA. The law promotes coverage but stops short of endorsing high-end plans. 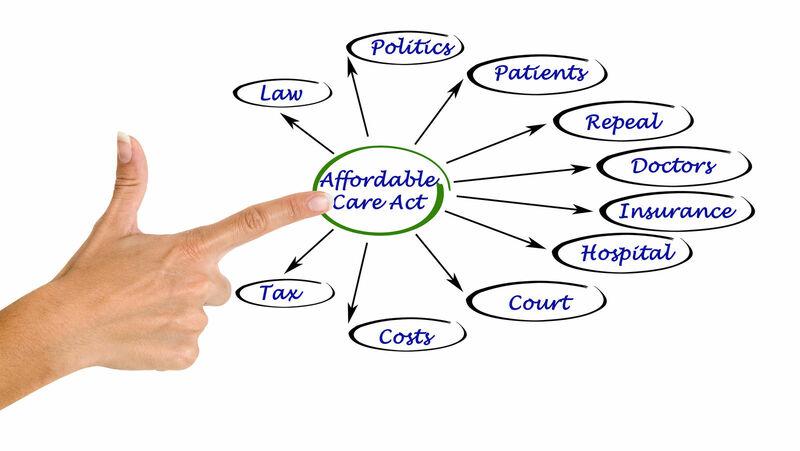 Promoting a market-wise consumer is key policy of the Affordable Care Act. The savvy consumer is the first line of resistance to unnecessary price increases. The price incentive is the motivation for consumer resistance. Consumers that search and comparison shop help keep prices low for everyone. High-end or luxury health plans were a popular device for adding value to jobs and careers without taxation. 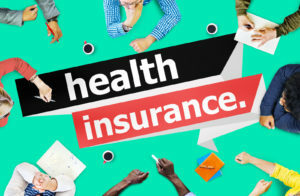 The luxurious health coverage had the immediate effect of reducing the need to spend out of pocket for deductible and other health expenses including those for dental, vision, and hearing care. Both labor organizations and employers support Cadillac plans. Employers use them to enhance salaries for key employees. 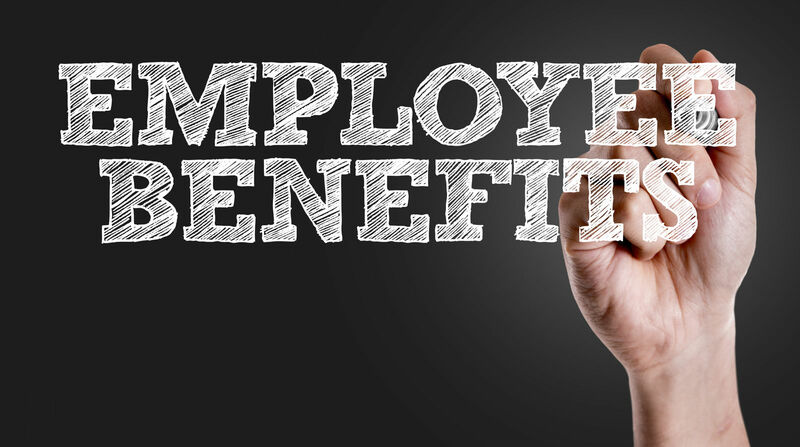 Many surveys show that employees prefer increased benefits to a comparable salary increase. 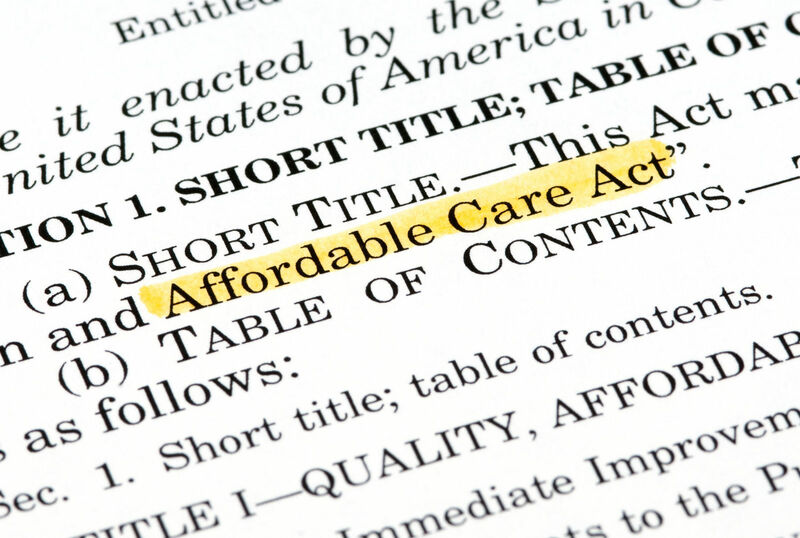 Repeal of the ACA would likely end the debate over the Cadillac tax. The tax is payable by insurers; the 40 percent tax applies to amounts more than the limits for individual or family coverage. 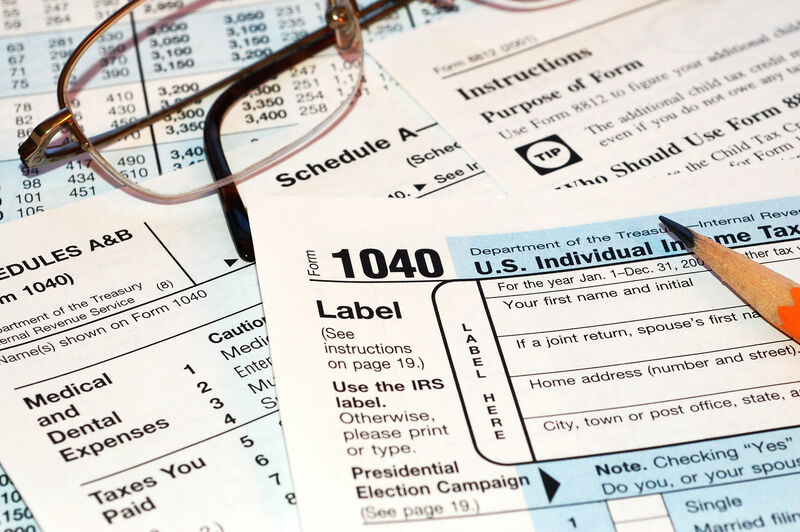 The tax is intended to do three things. First, to provide revenue for Patient Protection and Affordable Care Act benefits. Second, to add revenue to reduce national health care costs. Third, balance the unequal tax treatment of employer-based health insurance coverage which is excluded from taxes on the employer and beneficiaries. The Cadillac tax was intended to discourage the use of Cadillac plans. The levy applied to the insurance providers requiring them to pay this nondeductible tax on the amounts more than the statutory maximum. The tax covers health costs. These covered health-related costs include employer contributions or employee income allocated to consumer-driven options. Business and labor support The use of high-end health insurance plans to reward workers. They oppose the effort in the Affordable Care Act to tax this practice either as a source of revenue or to discourage its use and promote discontinuance. Cadillac plans have a place in the range of benefits that employees seek and it is unlikely that the government will ever impose the Cadillac tax. Enter your zip code below to explore all your health insurance options through FREE personalized quotes!